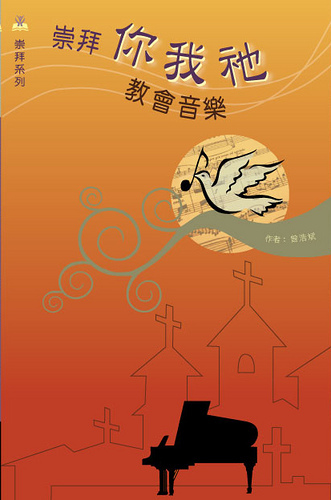 I contributed an article to the September 2018 issue of Reformed Worship, see * Tsang, Herbert. "Blessed Assurance: A Christmas Service Celebrating God's Covenant." Reformed Worship, September 2018. 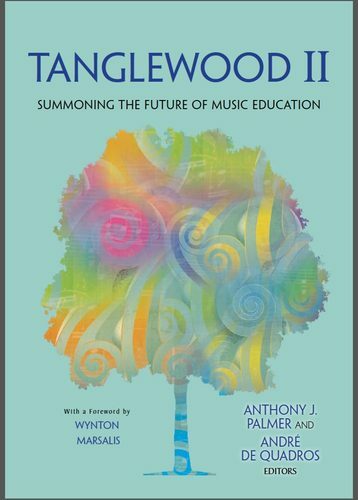 I contributed a chapter in this new book - Tanglewood II: Summoning the Future of Music Education (Chicago, IL: GIA, 2012). 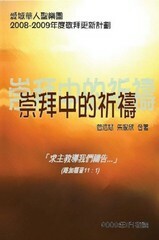 Order it HERE. 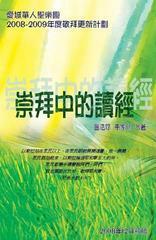 WSCM 201聖詩：分析、欣賞與應用〈一〉 Hymns: Analysis, Appreciation, and Application (1) in June 2012 was a great success. Stay tuned for our next offering. 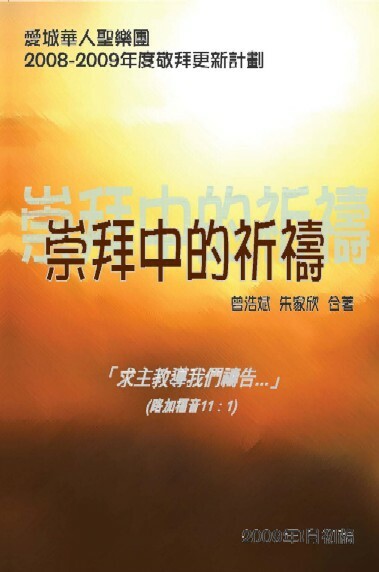 敬拜更新之旅課程分享 by Rebecca Li, see here. Booklets: "Public Reading of Scriptures in Corporate Worship" 《崇拜中的讀經》and "Public Prayer in Corporate Worship" 《崇拜中的祈禱》were commissioned by Edmonton Chinese Christian Choir as part of their 2008-2009 Worship Renewal project. This project was made possible through a Worship Renewal Grant from the Calvin Institute of Christian Worship, Grand Rapids, Michigan, with funds provided by Lilly Endowment Inc.